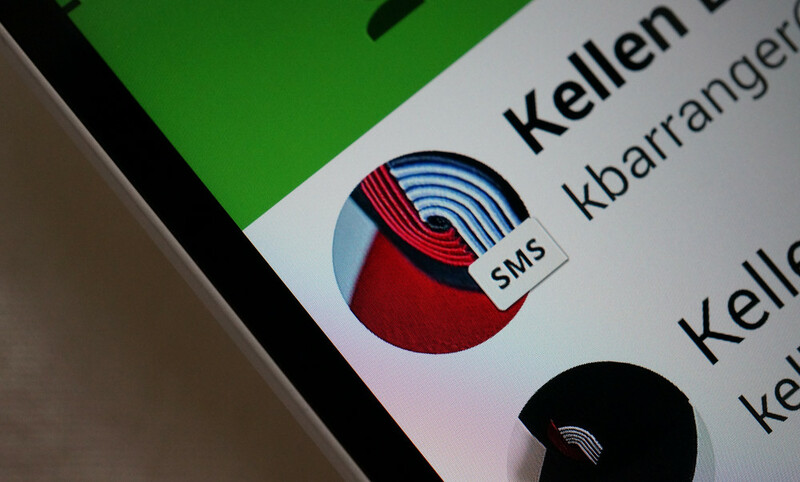 Tuesday Poll: SMS in Hangouts or Separate SMS App? Google introduced SMS to Hangouts back in November of last year, a move that seemed to pave the way for users to be able to specify a default SMS app in Android 4.4 and give us the option to use a single app for all messaging. For someone like me, who rarely sends text messages because I have fully adopted Hangouts messaging instead, the integration of SMS into Hangouts has been beyond helpful. Gone are the days that I need to manage conversations in multiple apps. I can now carry on the few text message (SMS) conversations I have going in Hangouts, right next to my Hangouts conversations. But after talking with friends and family who were somewhat forced into using Hangouts as their default SMS over the last year, whether that happened through an update or as an out-of-the-box experience, I get the feeling that not everyone is excited as I am about the integration. For example, a friend of my wife’s missed a half-dozen Hangouts messages that my wife sent her the other day because she said she “didn’t like Hangouts and turned it off.” Why that is, I do not know. But she isn’t the only one. So I’m curious – are you using Hangouts as your all-in-one messaging platform with SMS integration or are you using a separate SMS app? If you are using a separate SMS app, which one and why? Do you use SMS in Hangouts or Separate SMS App?